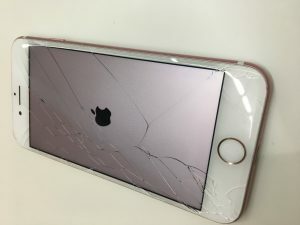 detroit broken iPhone screen service Archives - Detroit's Best Cracked iPhone & iPad Repair Team! iPhone Repair Detroit – Where can I get my iPhone fixed? Julian was our most recent customer looking for a service for iPhone Repair Detroit. 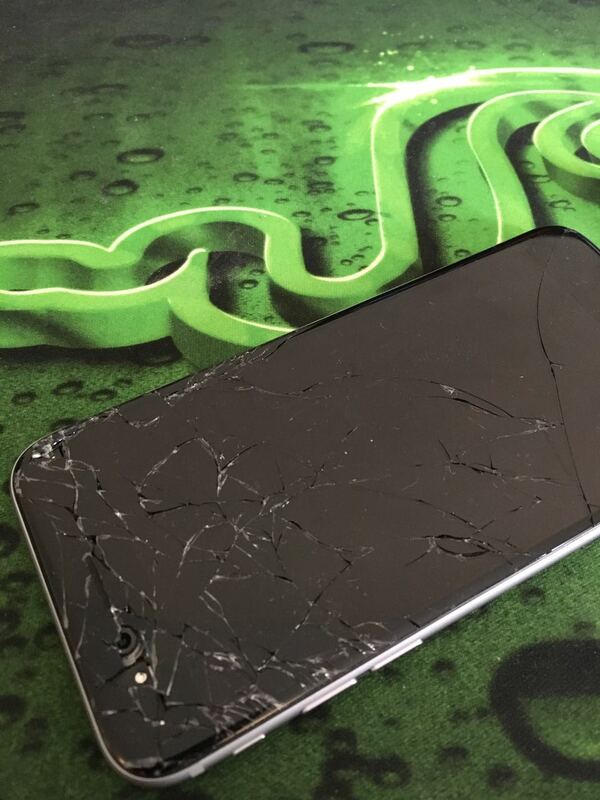 He broke his iPhone 6S the other day while walking across the street. 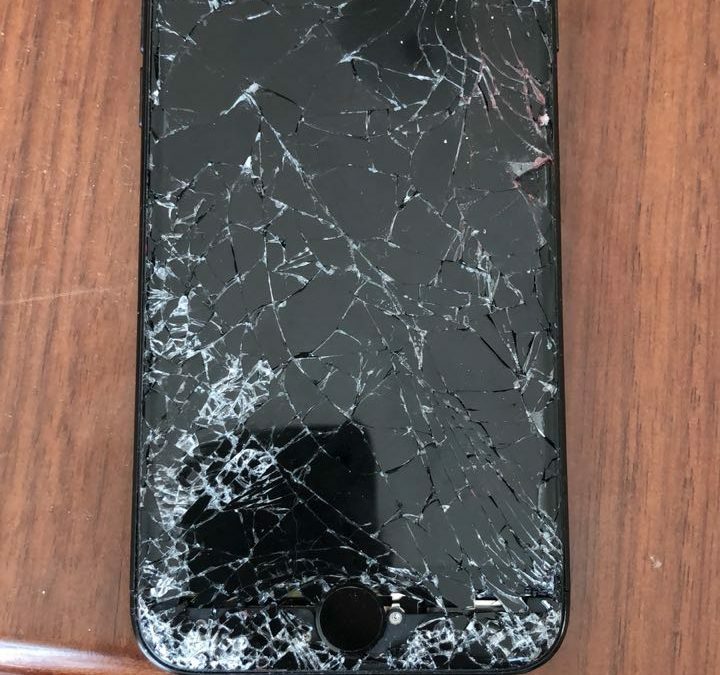 Having felt a vibration in his pocket, he reached for his iPhone only to watch it go crashing to the concrete sidewalk. The result you can see in the picture above. He was not happy. This phone had been with him through thick and thin, good times and bad. Now it was sitting there on the table with a broken screen. After shedding a few tears, Julian began the search for a screen replacement service and looked for iPhone repair Detroit on his computer. Within a few seconds he found a fantastic company called iRepairMotown. 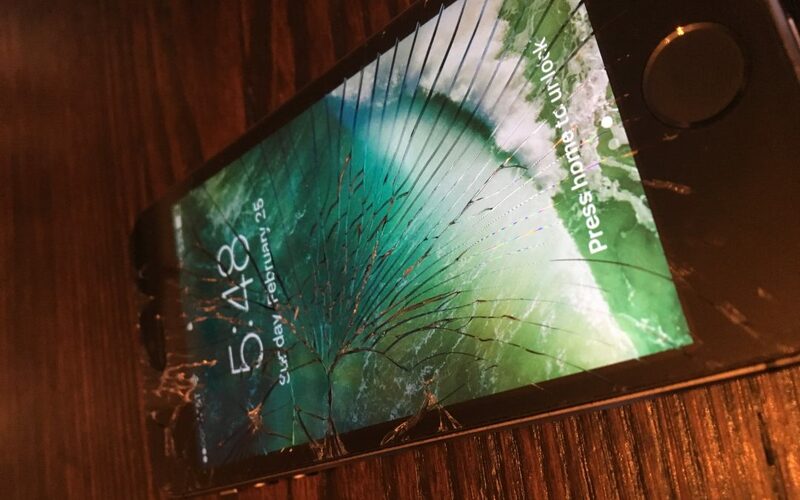 A quick look on our site, he learned that we can come to him at his office in downtown Detroit and repair his screen right in front of him. He decided to give us a call. We scheduled an appointment with Julian later that afternoon. 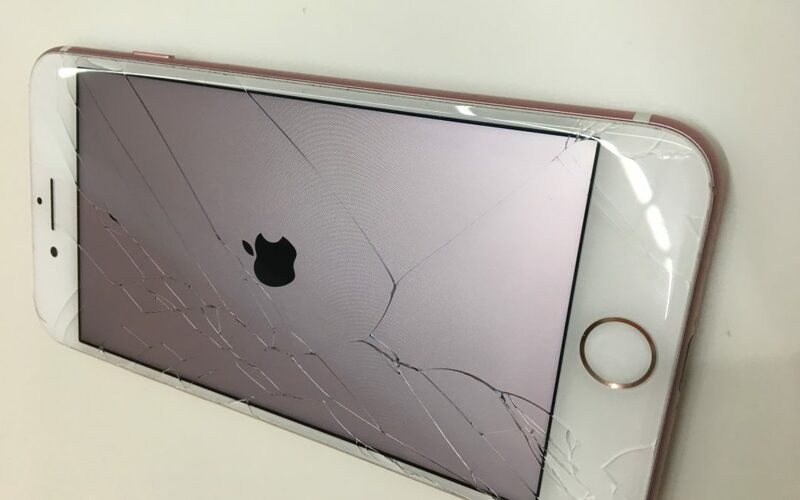 After weeks of looking at a cracked iPhone screen, Julian was now ready to have his iPhone back to normal. We met him at his office in the Ally building in downtown Detroit and replaced the broken screen on his iPhone 6S in just under 30 minutes. Julian was impressed! His iPhone was looking like new again and he felt like he could go back into the world without the shame of walking around the streets with a cracked screen. If you are in the downtown Detroit area and looking for a iPhone Repair Detroit service – we’re here to help! Just fill out one of our repair forms or simply give us a call. We’d love to schedule an appointment with you and help turn those frowns back into smiles. Give us a call today! John was bummed. He was getting out of his car yesterday morning when he witness his iPhone 6 go crashing to the concrete. He had left it on his lap while driving and forgot to remove it once he pulled into his parking spot. The result – you can see in the picture. 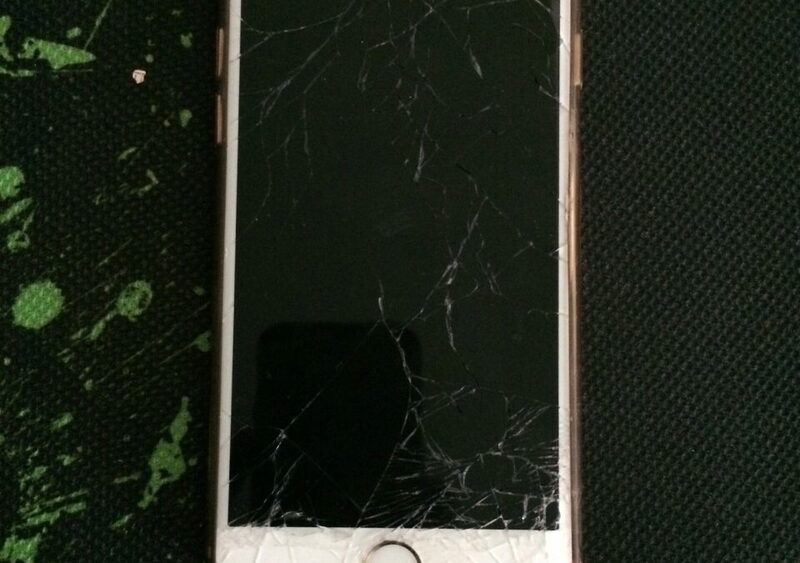 A cracked iPhone screen. No fun at all! After gathering himself (and possibly wiping away some tears), John worked his way up to his office where he began looking for iPhone repair services in Detroit that fix cracked iPhone screens. A few clicks here and a few clicks there, he soon came across iRepairMotown and decided to give us a call. Within a few minutes we had set up and appointment with him to repair his cracked iPhone screen in Detroit. He could no longer look at his broken iPhone 6 screen much less run his fingers along its service. It was beginning to send shards of glass right through his finger tips. John was delighted that he came across a service that could meet him at his office and do the repair right on the spot. We met John that afternoon and spent about 30 minutes repairing the cracked screen on his iPhone 6. When asked about what happened, John mentioned that he had dropped his iPhone hundreds of times. This however, was the first time it had actually cracked. 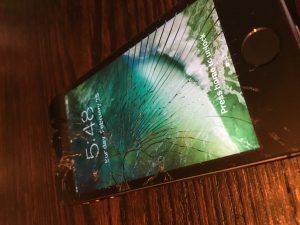 He often sees his friends and coworkers walking around with broken iPhone screens, and wondered if it would ever happen to him. Unfortunately John’s time was up and it was his turn to crack his iPhone. Although saddened and slightly embarrassed, he was happy to have found us and schedule an appointment that would get his phone back to normal. 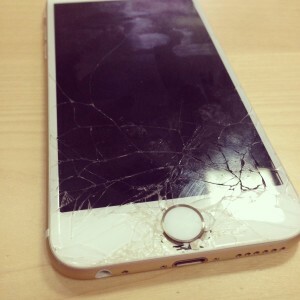 For anyone looking for a cracked iPhone screen repair Detroit, be sure to give us a call!